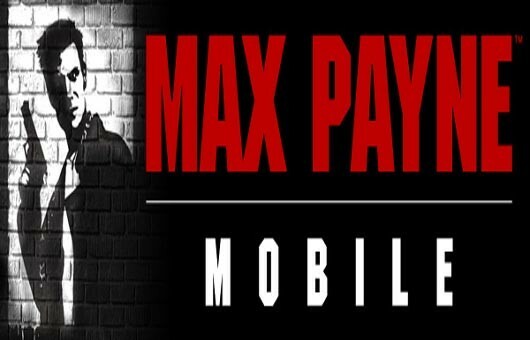 The old classic Max Payne is now available for your Android devices too, and it can be played on both Tablets and Smartphones. 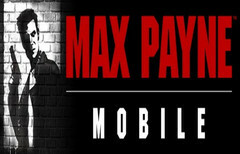 Max Payne one of the most popular games back in 2001 can now also be played in the Android devices. This popular 3ed person game has really ruled its time and most gamers were waiting to experience the same in their Android devices after a few delays and a long waiting. This game is made available for the tablets and the Smartphone, and is expected to run smoothly on NVIDIA Tegra 3 quad-core devices. However it has also been confirmed that it will also run on Tegra 2 devices. The RockStar Games is also proud to release the game for the Android users. It has been now customized with controls for touchscreen and is optimized to run on multiple phones and tablets. This has been done with the collaboration of NVIDIA and their Tegra 3 quad core devices. In the small tablet screens the game looks very impressive. The Max Payne for the mobiles provides a lot of cameras and aiming preferences. Even the layout and the controls can all be optimized and suited to the individual player, and everyone can enjoy the dark atmosphere and storyline around the game. With this new mobile version you can expect to see some new changes which includes touchscreen controls and updated Tutorial system, Analog Camera control, RockStar Social club Integration, Customizable Aiming settings, sensitivity, speed, and even control layout. They have also made Native resolution support across Android phones and tablets. It also offers a Gamepad support for select USB controllers, Immersion haptic vibration effect and adjustable graphics settings. It has also been said that an excellent job has been done about this game for the mobile versions, one may even say that they have brought almost the PS1 experience to the Android devices. The game has been now made available for the Android phones and the tablets right now on the Google Play Store for $2.99.